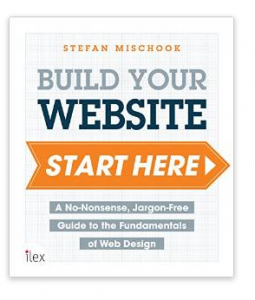 This book is about code and cutting-edge web design. It starts off with the big picture, and then circles in slowly for the web design kill! I wonâ€™t leave you hanging with just a bunch of nerd-code either, not knowing what to do with itâ€”no, no, no! 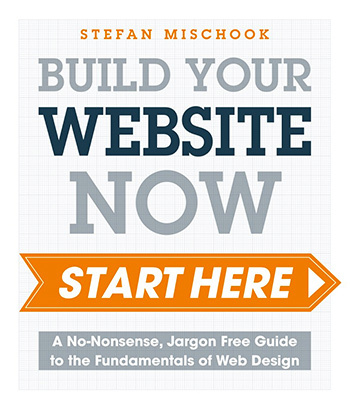 Not only will you know how to build a modern website, but also how to get it live on the web. HTML, CSS, HTML5 and CSS3. Liquid, adaptive and responsive layout – as we build a simple website. How to add video and audio to web pages. Bootstrap, jQuery and what web frameworks are all about. This post was written by: and posted on Friday, May 8th, 2015 at 4:14 pm.